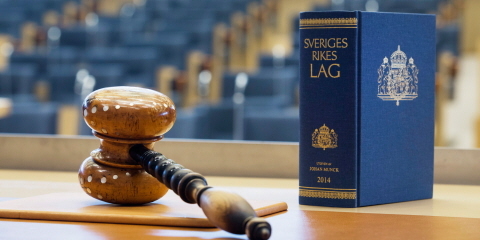 There are a number of authorities and boards coming under the Riksdag. 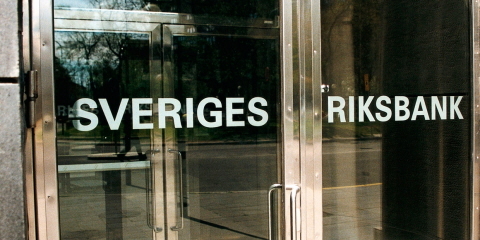 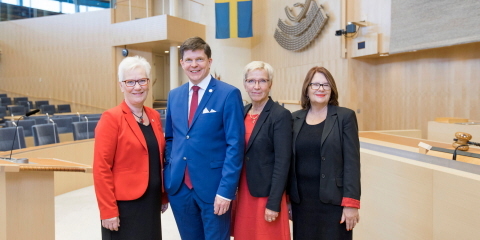 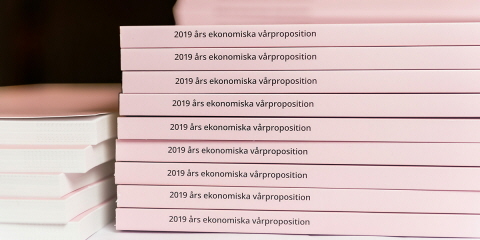 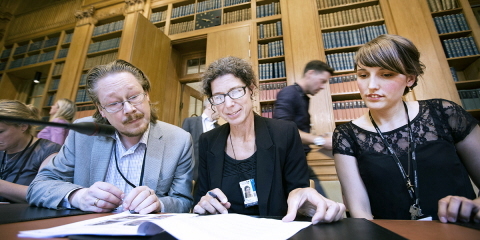 The National Audit Office, the Parliamentary Ombudsmen (JO) and the Riksbank are all authorities which are directly accountable to the Riksdag. 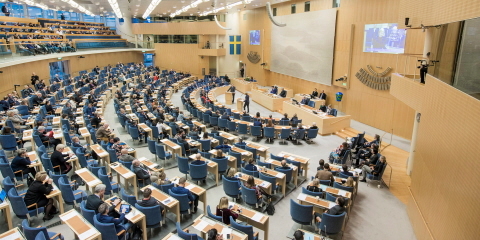 The first two help to exercise parliamentary control functions, that is, examination of how the Government carries out its work. 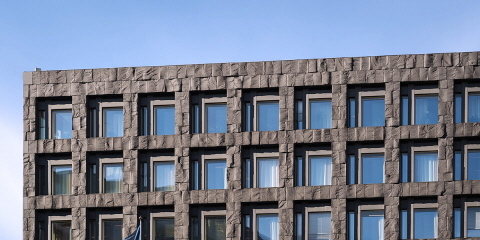 The Riksbank is Sweden's central bank. 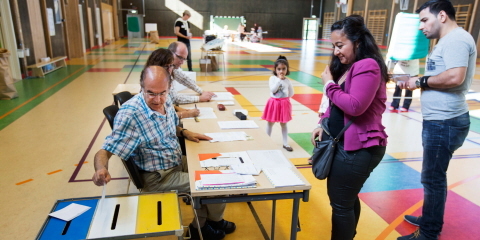 In addition to the authorities, there are a number of boards. 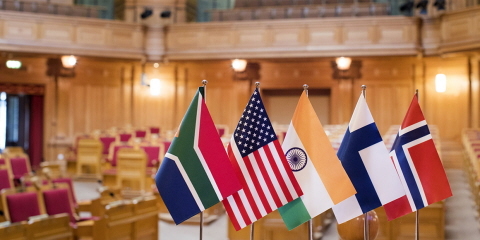 The best known is perhaps the Board for Financial Support to Political Parties, which makes decisions concerning financial assistance to political parties.